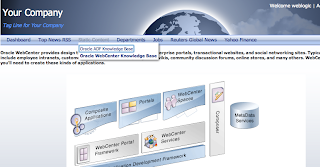 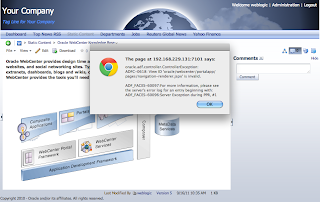 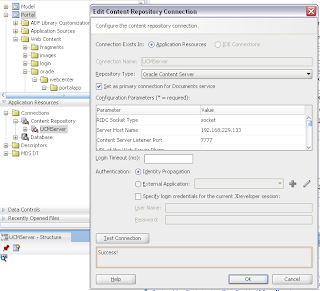 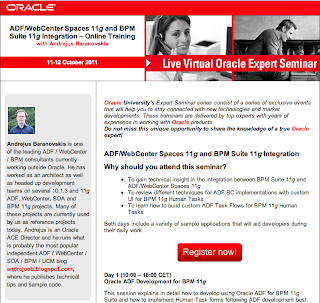 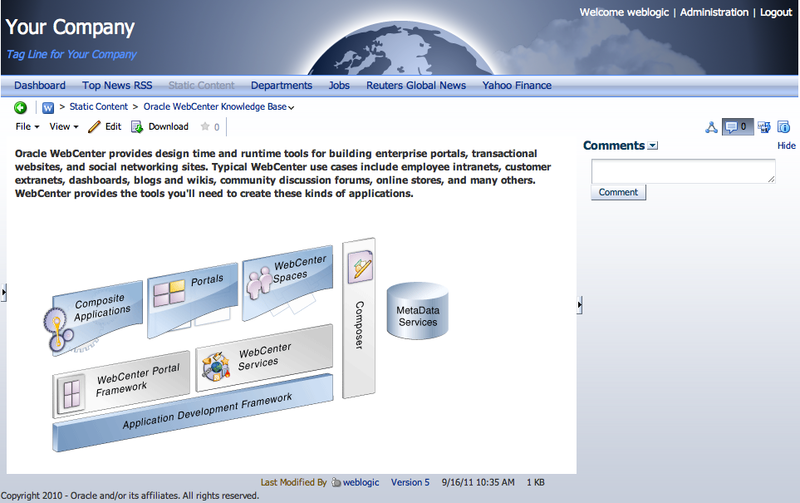 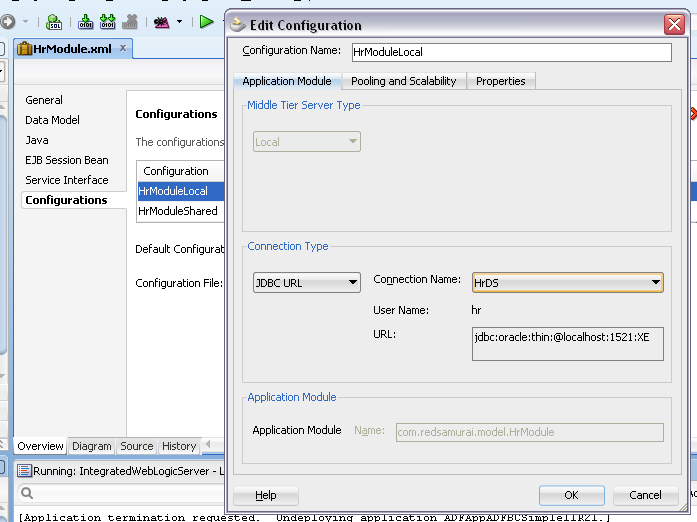 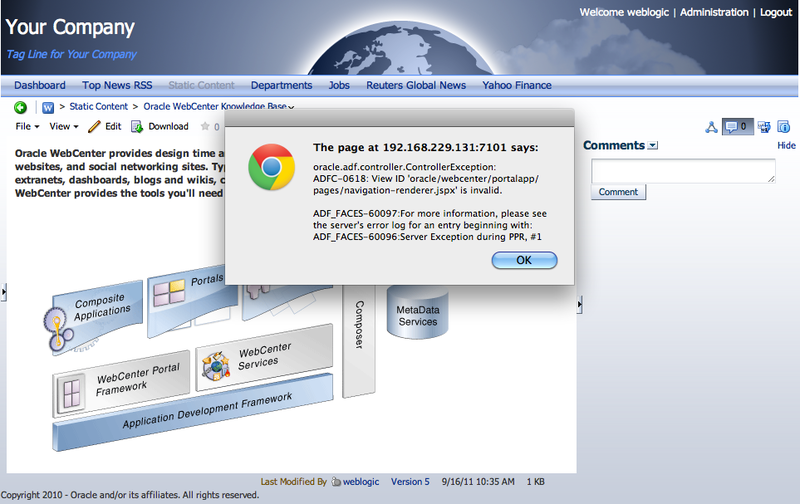 WebCenter 11g PS3/PS4 is able to store and retrieve Wiki content directly to and from Oracle UCM Content Server. Thats really good improvement comparing with early WebCenter releases, because there is no need to run separate server just to maintain static Wiki content. 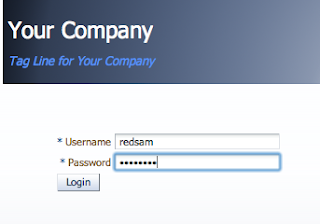 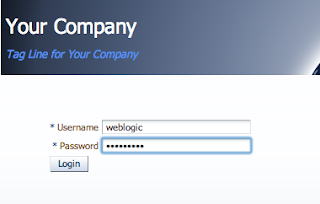 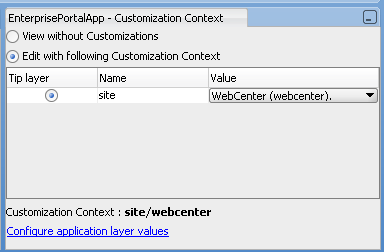 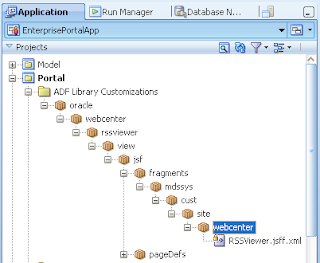 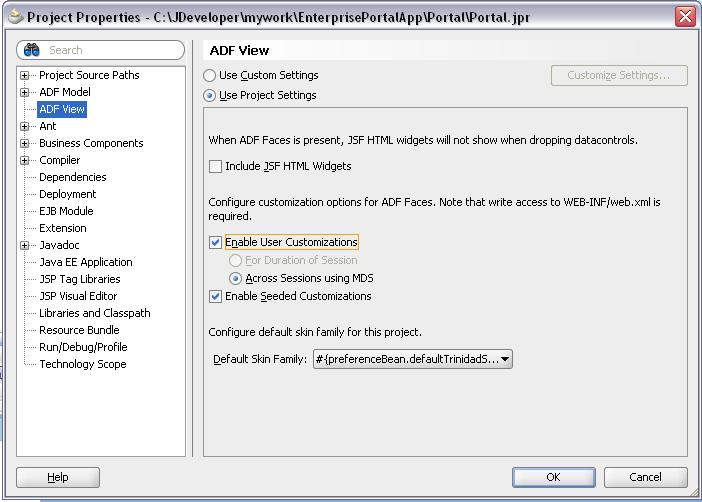 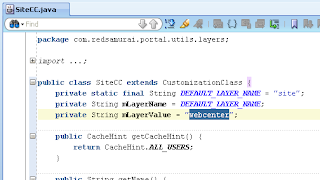 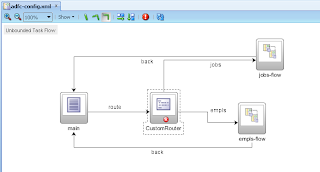 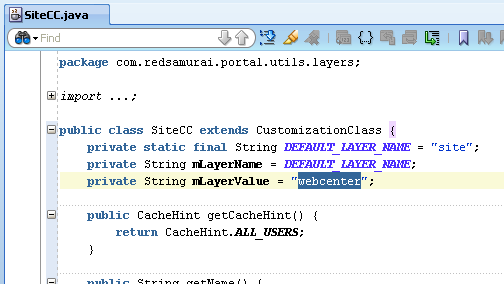 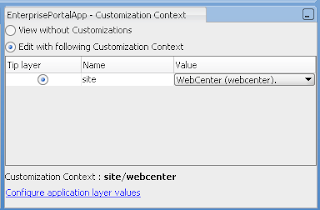 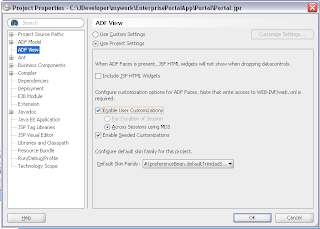 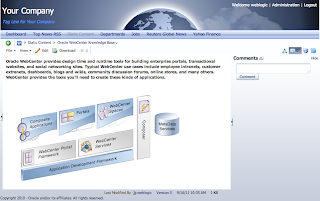 However, there are few tips and tricks to know, when integrating and making it work together with WebCenter Portal Framework application. 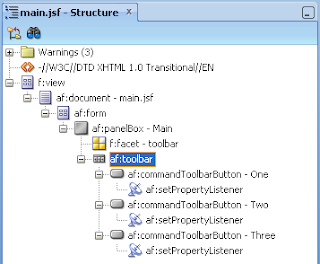 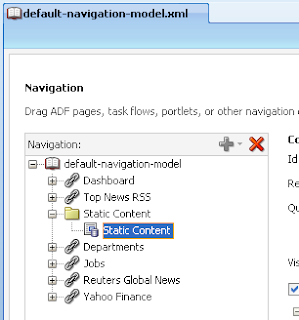 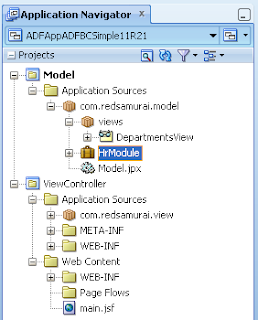 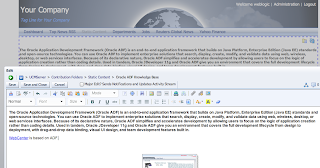 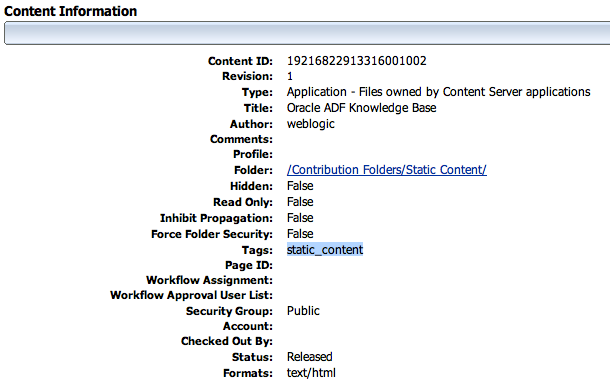 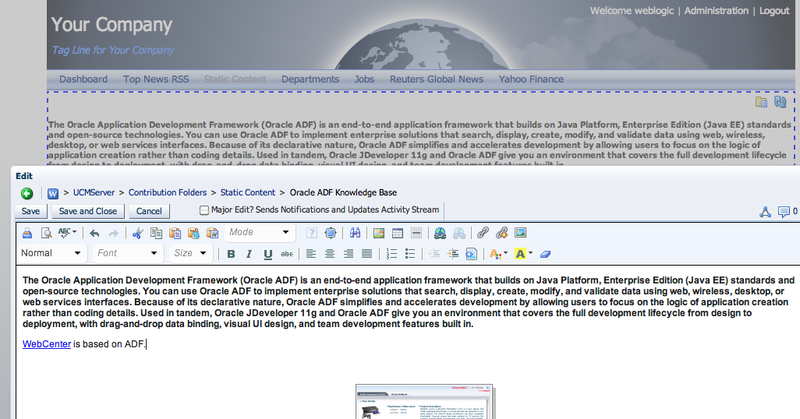 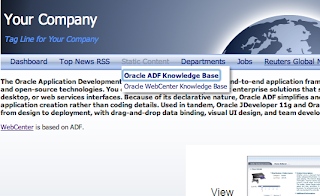 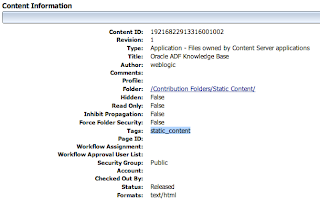 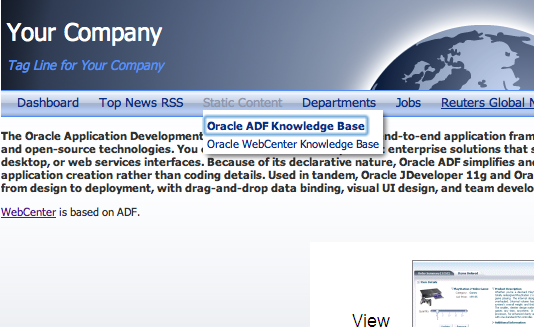 This post will explain how to publish static Wiki content inside WebCenter Portal Framework application with the help of WebCenter Content Presenter ADF Task Flow. 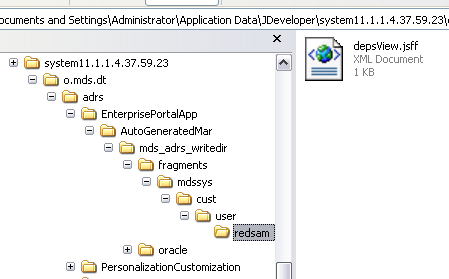 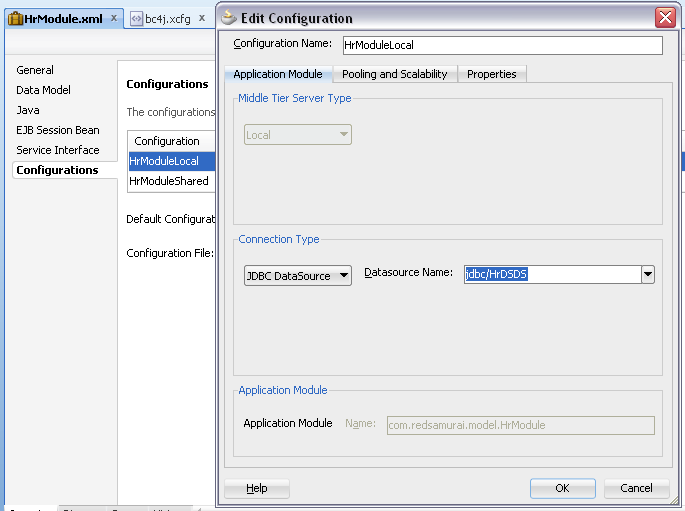 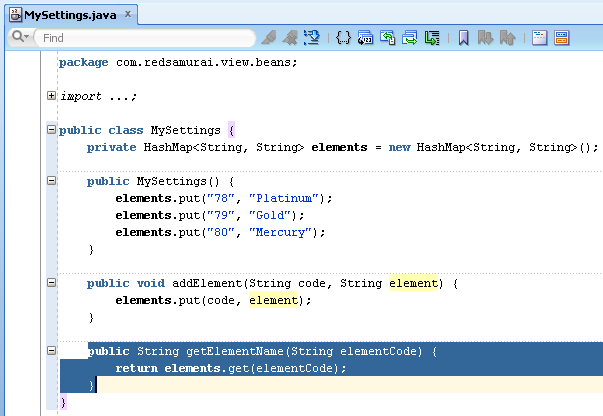 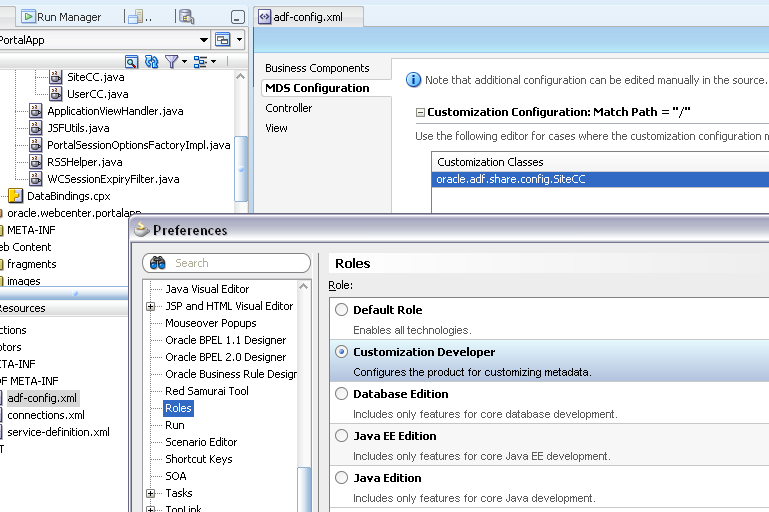 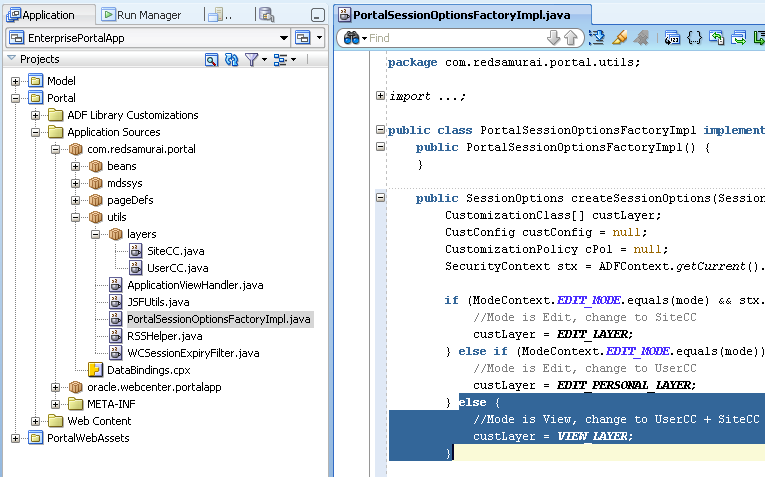 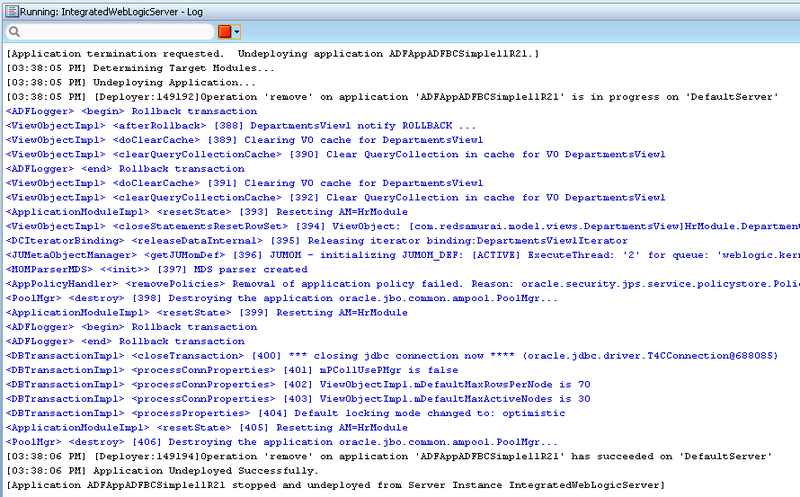 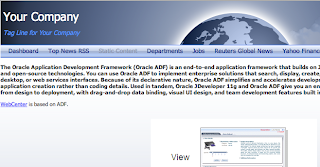 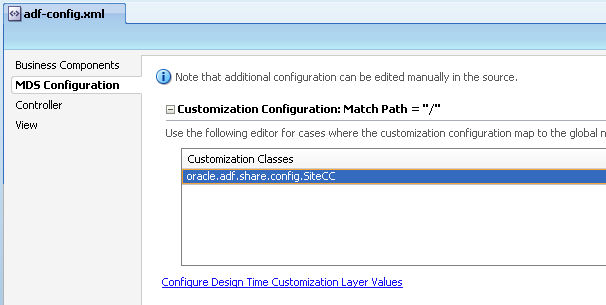 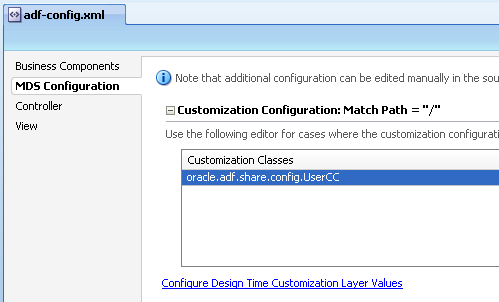 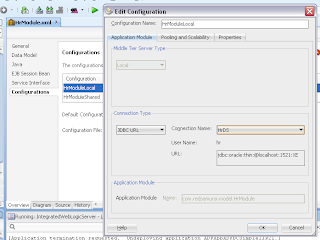 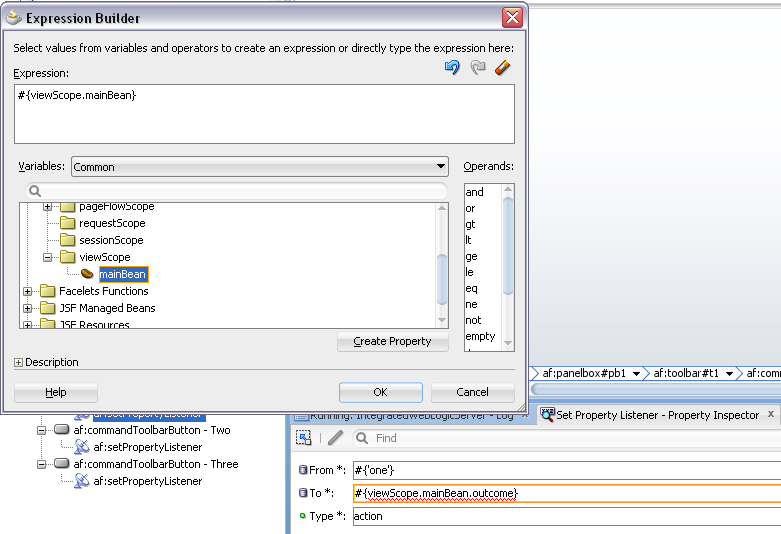 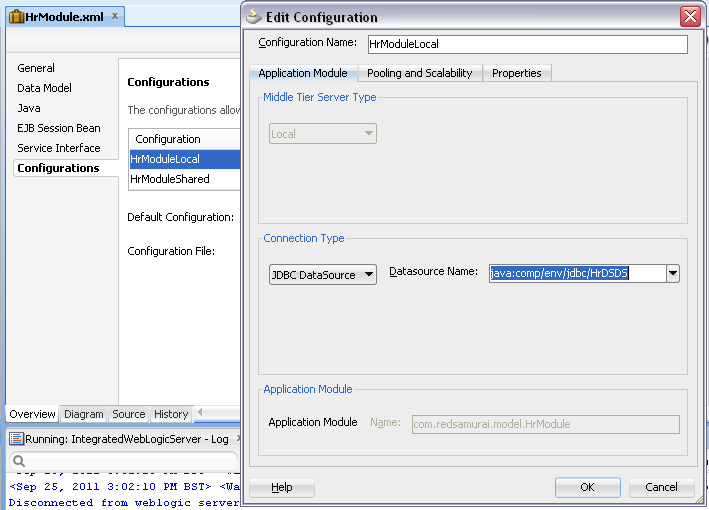 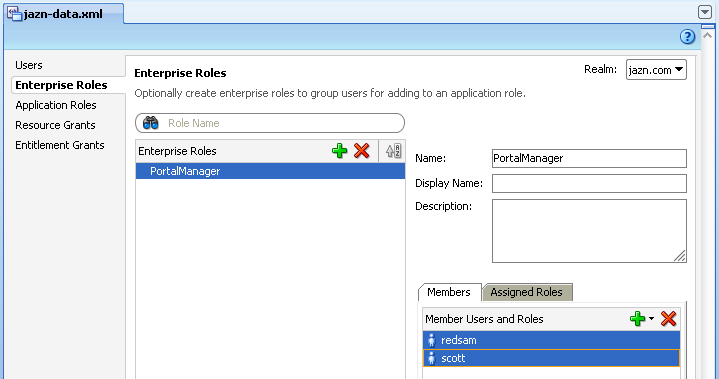 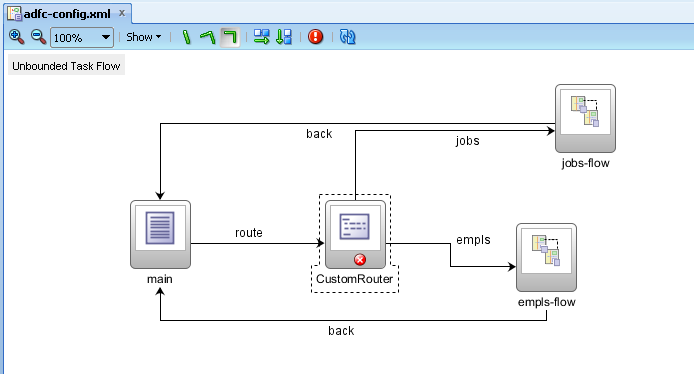 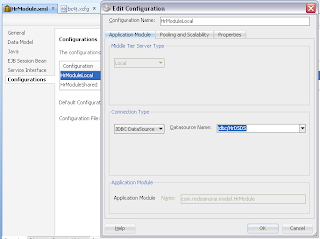 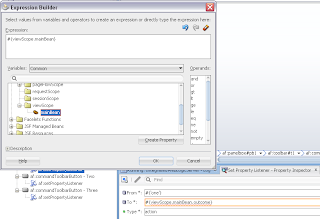 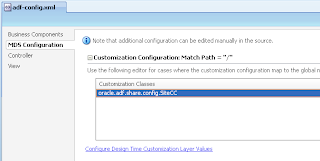 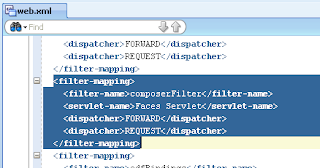 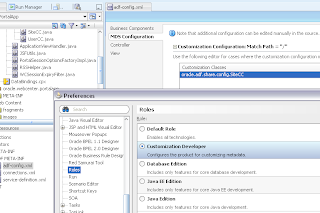 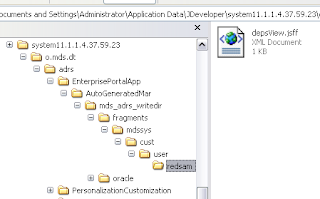 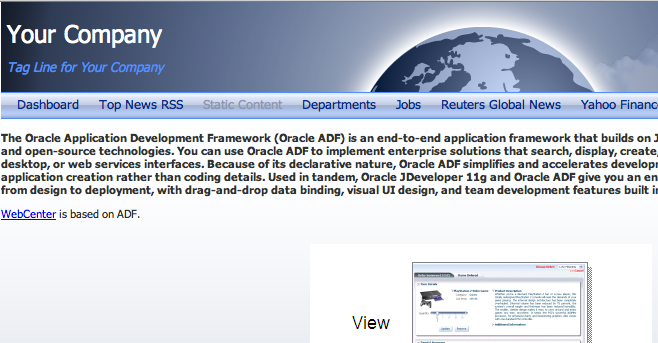 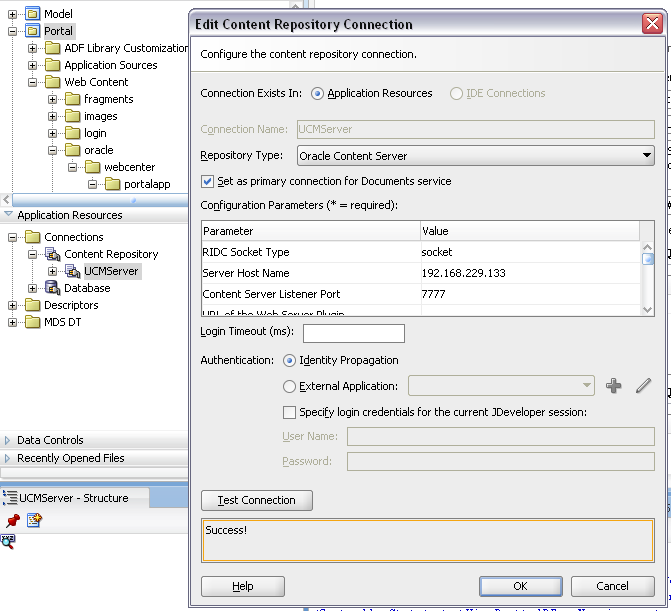 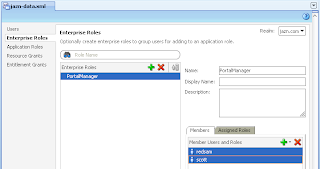 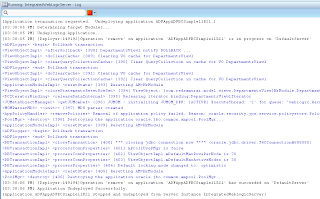 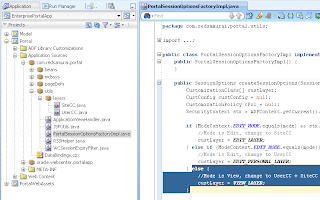 Download sample application for this post - EnterprisePortalApp_v8.zip.